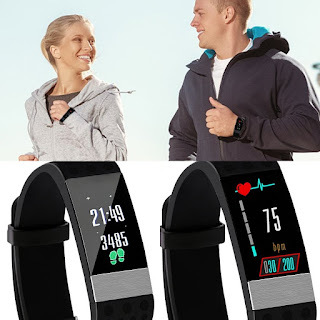 Fitness Tracker by Kasmer - Just $45.88! Check out this Fitness Tracker by Kasmer on Amazon for Just $45.88 + FREE Shipping w/Prime! DESIGNED WITH FUNCTIONALITY IN MIND: Kasmer Fitness tracker monitors accurate steps, heart rate, blood pressure, and calories burned. 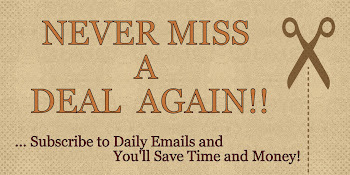 It also works as a alarm clock, as well as call and message reminder. LONGER TIME BETWEEN RECHARGES: the band can be used for 7-10 days after a full charge, depending on activity level. The built-in battery capacity is 60mAh. IP 67 WATERPROOF WRISTBAND: Kasmer smart bracelet has adopted the IP 67 waterproof standard. Don't worry about taking off the band while jogging in the rain. TOUCH SCREEN COLOR DISPLAY: Kasmer Activity Tracker offers a user-friendly interface with vibrant colors. It is easy to operate and to adjust the settings. HIGH COMPATIBILITY: Kasmer Activity Tracker supports all Android smart phones and iPhones via BlueTooth. The wristband is suitable for kids, women, and men.